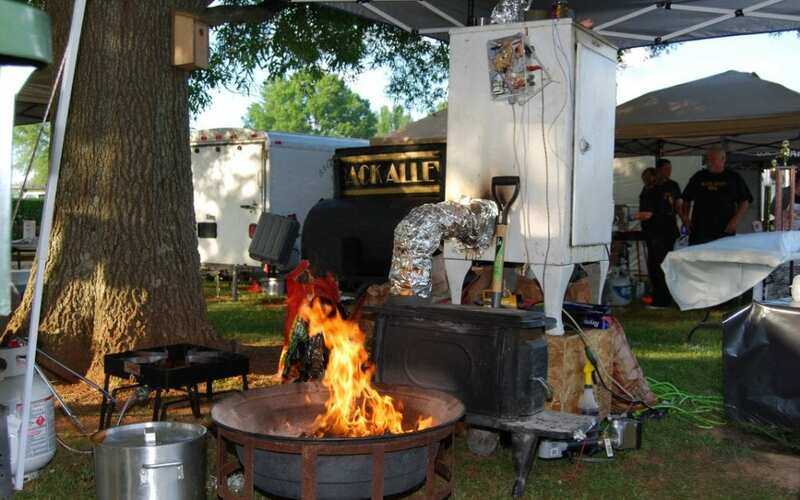 Area barbeque masters demonstrate their skills at the annual Come-See-Me Barbeque Cook-Off. Judged by the South Carolina Barbeque Association. Judging begins at 10AM, sales begin at 3PM. Register online to participate in the competition.